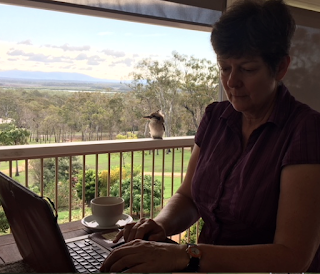 Is that someone trying to read the new version over my shoulder? It’s a long road back from tragedy for trick rider Abbey, and when she heads home to the farm she isn’t expecting to be confronted with a suspicious death, a squatter problem, and more than one chance to make things right. 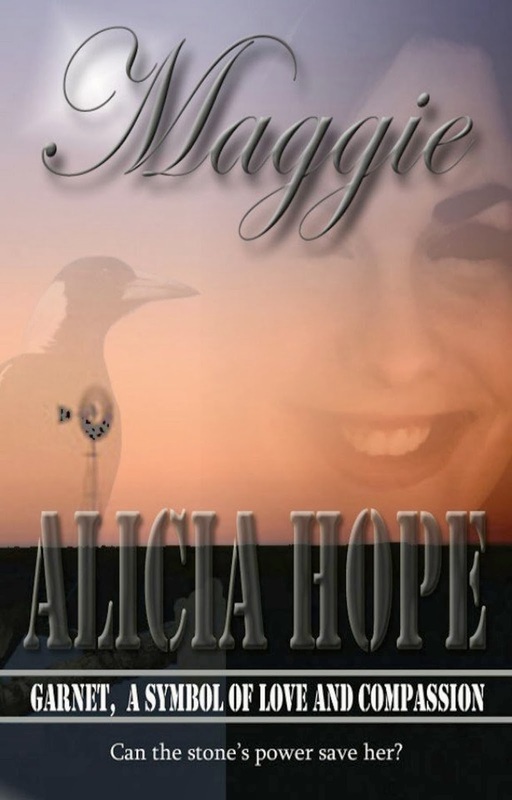 Being in love with one man but married to another isn't a situation uber-capable HR officer Maggie could have prepared for, and when civil engineer Grayson travels to a remote western Queensland town to relieve for six weeks, he isn't expecting to have to summon the Flying Doctors, survive a tropical cyclone, or lose his heart. 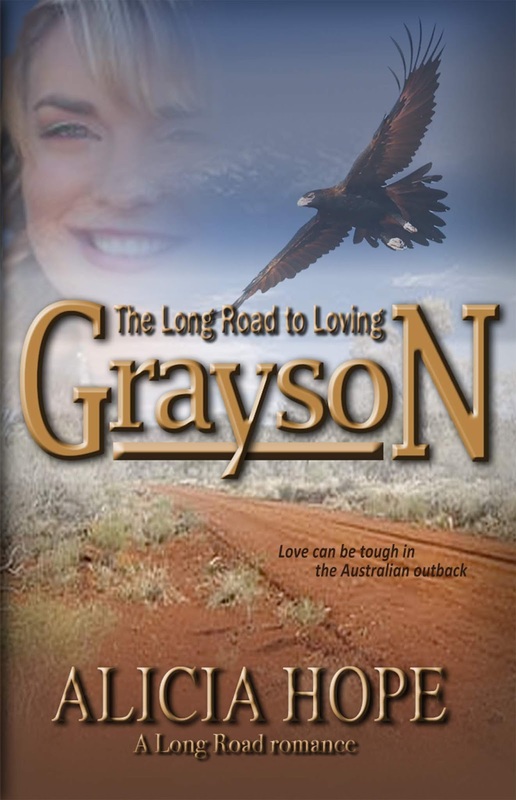 the long road to loving Grayson. And there are plenty of roadblocks and obstacles along the way, so buckle up! The Long Road to Loving Grayson is available in ebook and paperback from your favourite retailer. Look who gets a cameo! Sisters of War is now available as an audio book, narrated by yours truly. Like to hear a sample? Then click here. 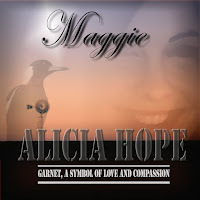 My short story, Maggie, is now available as an audio book - narrated by yours truly, and the first of many I hope! 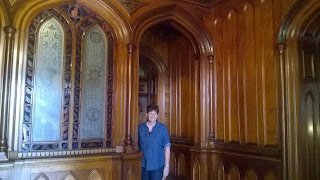 THE place for a writing retreat! 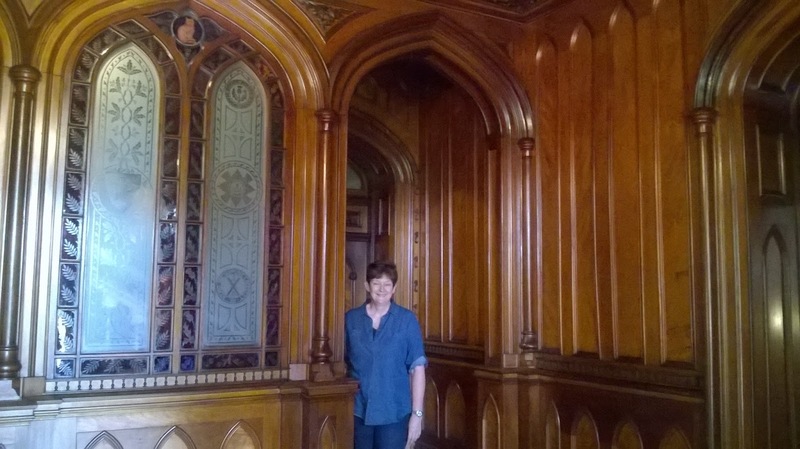 This is where I'd LOVE to have a writing retreat ... or maybe spend a few months as 'writer in residence' (if I could be so lucky!). 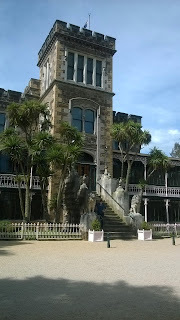 Larnach's Castle in Dunedin, New Zealand, is not only one of my favourite places in the world, it's also chock-full of fascinating history - from its flamboyant first family's drama-filled early days to total abandonment, use as a mental asylum & WWII billet house, and now in the care of its present-day saviours ... what a sensory overload! 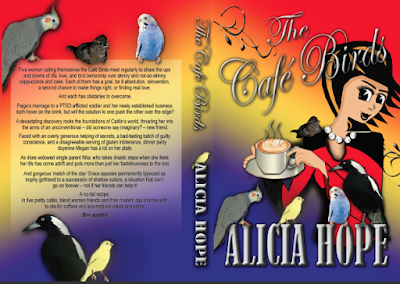 The Café Birds - literal chick lit! A no-fail recipe: in five pretty cafés, blend women friends and their modern day dramas with to-die-for coffees and scrumptious cakes and serve…. 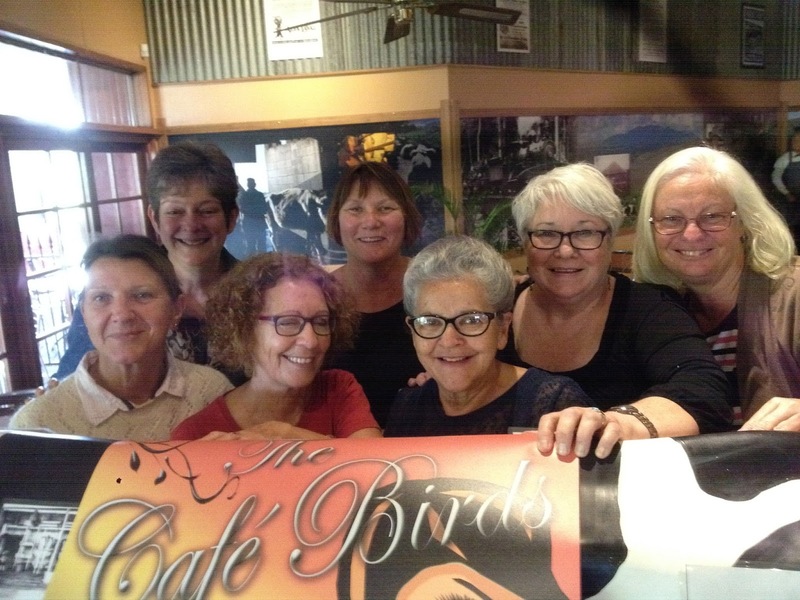 At one of our final (fun) gatherings, these Café Birds flocked to the delightful local dairy centre (you'd never guess it was a dairy centre from the photos, right?! 😉) which inspired one of the cafés in the book. With me in the flock is (in alphabetical order) Aileen Albatross, Anne Apostlebird, Erica Egret, Marg Mockingbird, Penny Pardalote & Sue Seagull. We missed you, Helen Hummingbird. Oh, and gumbooted Clara Cow deserves a mention too! Morning tea with the Café Birds! 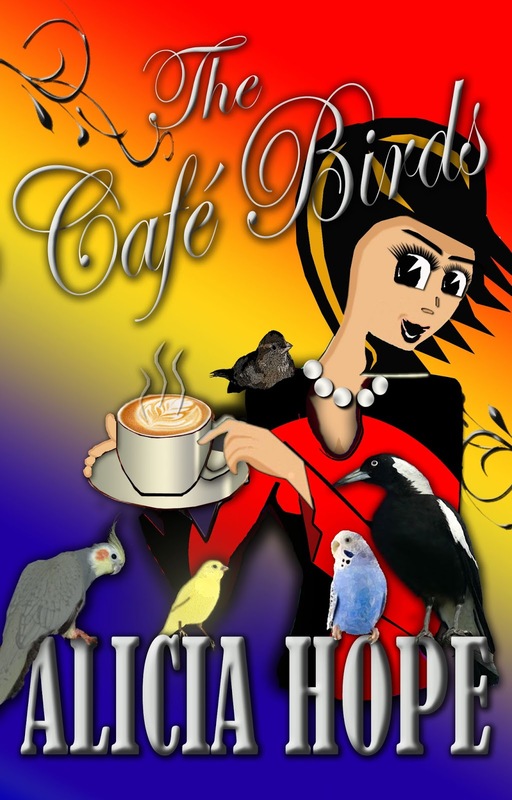 Following comments from readers like, 'I want to "do" the cafés mentioned in the book,' and, 'Reading The Café Birds made me hungry', this year (2016) I've decided to organise five Café Birds morning teas in the cafés that inspired The Lakehouse, Coffee Bean, Dining Car, Rainforest and Gallery cafés featured in the story. I wish all my readers could be there high-teaing with us! All going well, in the near future I'll be releasing THE TOKEN FEMALE, a tale of corporate duplicity and sabotage with a touch of romance. 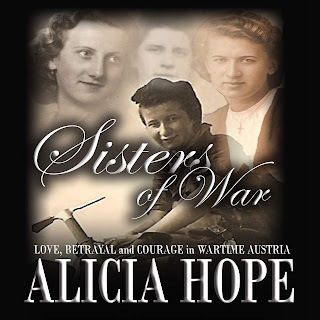 A tale of love, betrayal and courage in wartime Austria, of lives lived under the ever-watchful eye of the Third Reich. 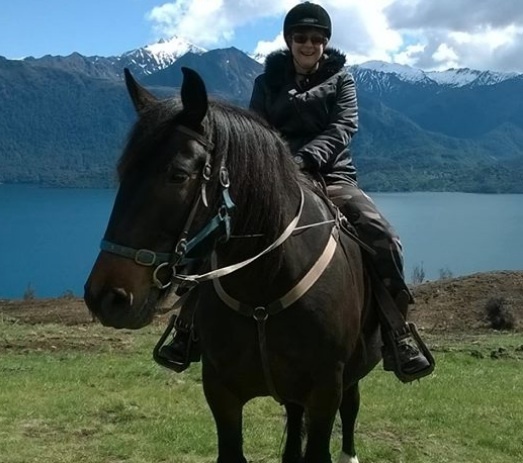 To Elise, a fourth generation Australian, world war two felt surreal, like the vague memory of an old black and white movie. Fuzzy facts and grainy images indistinguishable from those of childhood bad dreams. But sitting at the bedside of her critically ill mother-in-law, she was about to learn the harsh reality of what had happened during those dark times, from the lips of someone born in one of the darkest of dark places…. 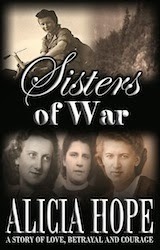 A story based on the real-life experiences of five women who lived, loved and lost amid the atrocities of war. Sisters of War e-book and paperback now available from Amazon. ★★★★★ "Couldn't put it down!" from Chelsea on Amazon: I loved everything about this book! Cleverly written ... I couldn't put it down! 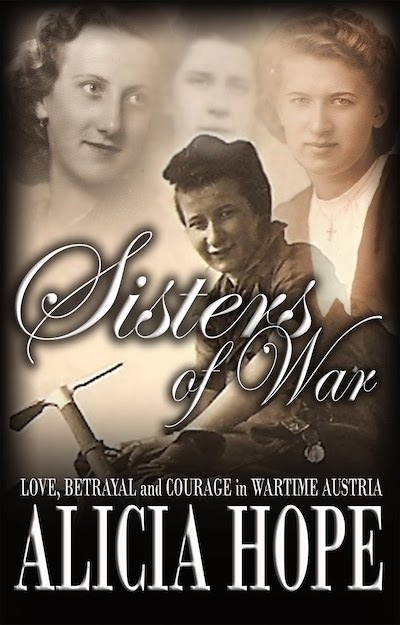 Riveting story of war torn Austria. 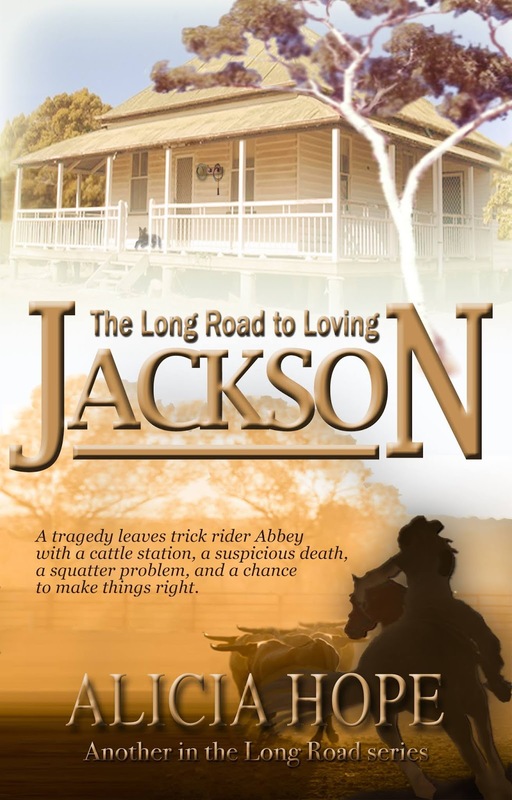 If you love a well written story intertwined with factual events then this is the read for you! 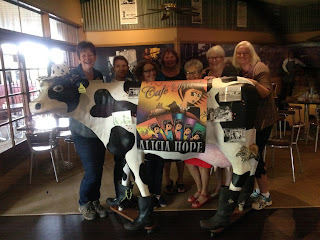 Great work Alicia Hope. "A symbol of love and compassion," he whispered, pressing something small and cool into her hand. Blinking away the haze of tears, she glanced at her open palm and saw a dark gem float into view. It was a garnet, her garnet. 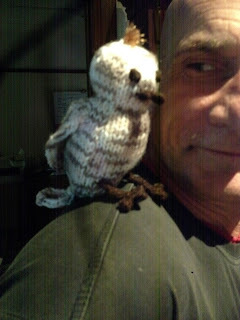 The precious gift intended to bring comfort during his absence, the reminder he would return for her. The gift she'd lost but which had somehow found its way back to her ... the way he never had. 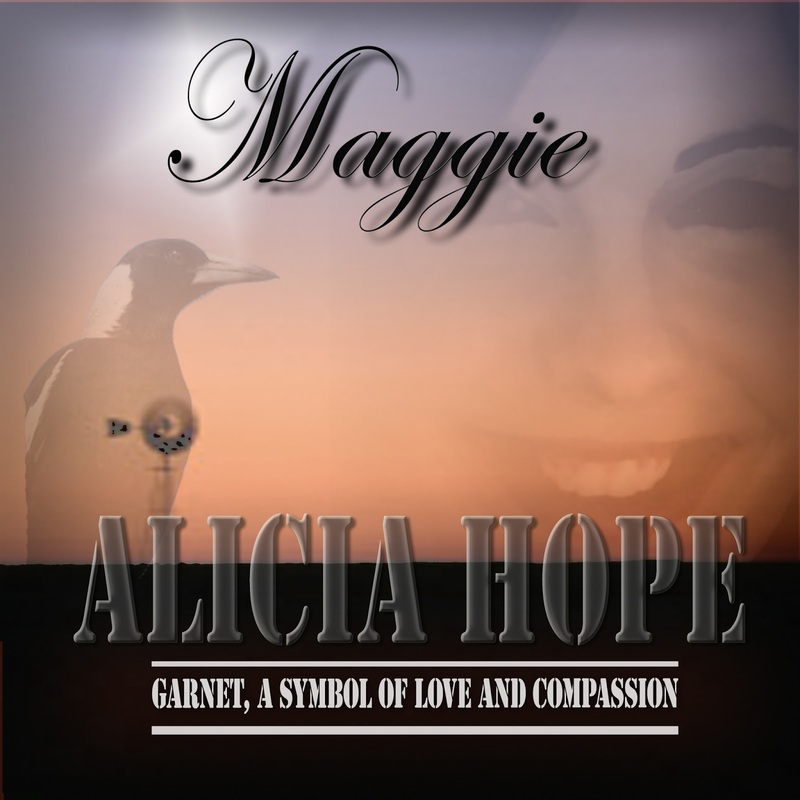 Maggie is available in paperback, e-book, and as an audio book from a number of outlets including Amazon, Apple Books, and Smashwords. Rare? Maybe so, but just how perfect must the right man be? 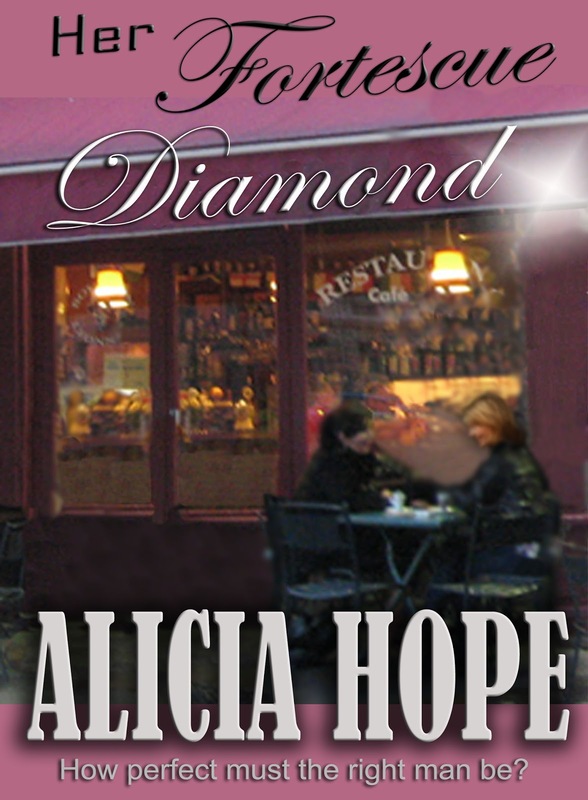 Her Fortescue Diamond, is available in paperback and e-book from a number of outlets, including Amazon, the Apple iBookstore, and Smashwords.